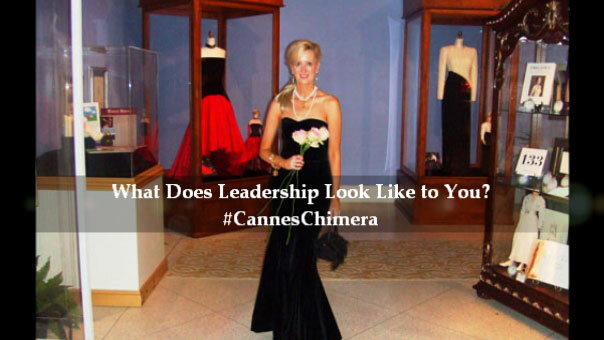 END OF SUMMER UPDATE: From Cannes Lions to Augusta to WEF ~ Welcome CEOs, Media & Followers! 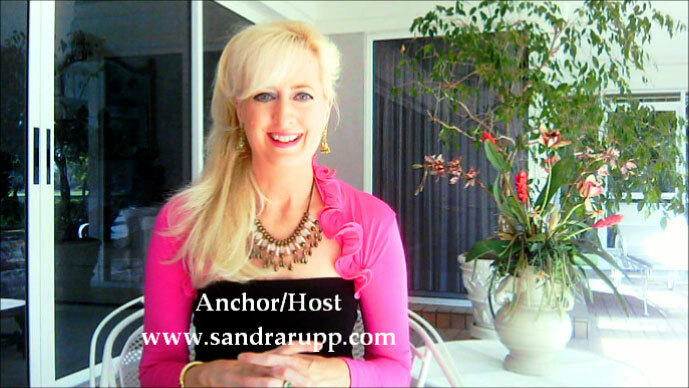 Sandra Rupp was placed on the THINKERS 50 Guru Radar list for the World’s Top Business Thinkers from 2011-2013 (many thanks for all the notes & votes)! 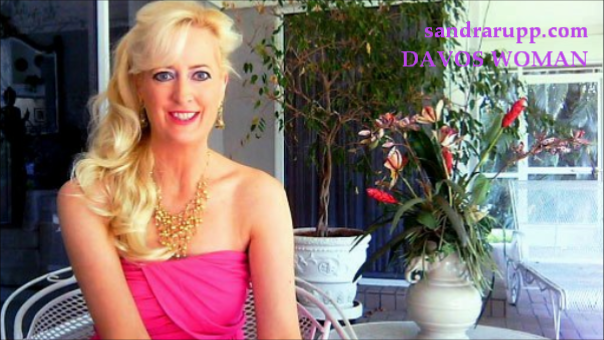 Sandra has a background in Global Executive Search & Executive Coaching. 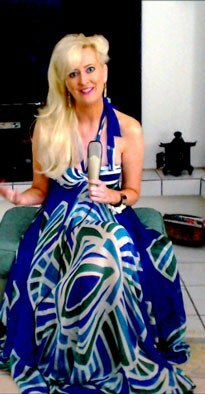 She also has an MBA from Kellogg/Northwestern & studied International Business at Oxford. 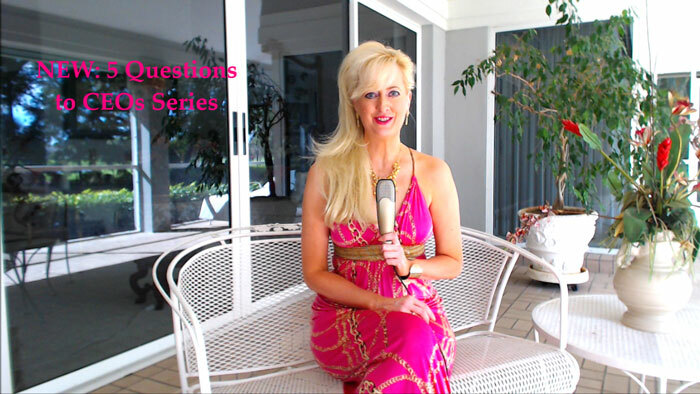 Follow her on Twitter @ExecCareerCoach and Subscribe to Videos at www.youtube.com/CareerExpert. 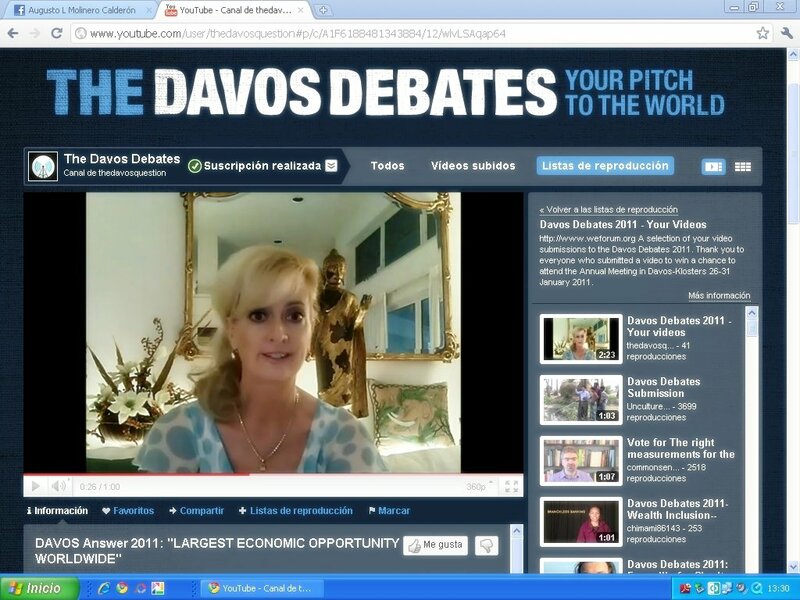 CEOs, schedule your Video Interview with Sandra Rupp at www.parthenonadvisors.com Sandra is changing the Look & Feel of Leadership at www.sandrarupp.com The Davos Woman Challenge was inspired by @WarrenBuffett and one of Sandra’s first mentors: Al Masini, The Creator of Entertainment Tonight. 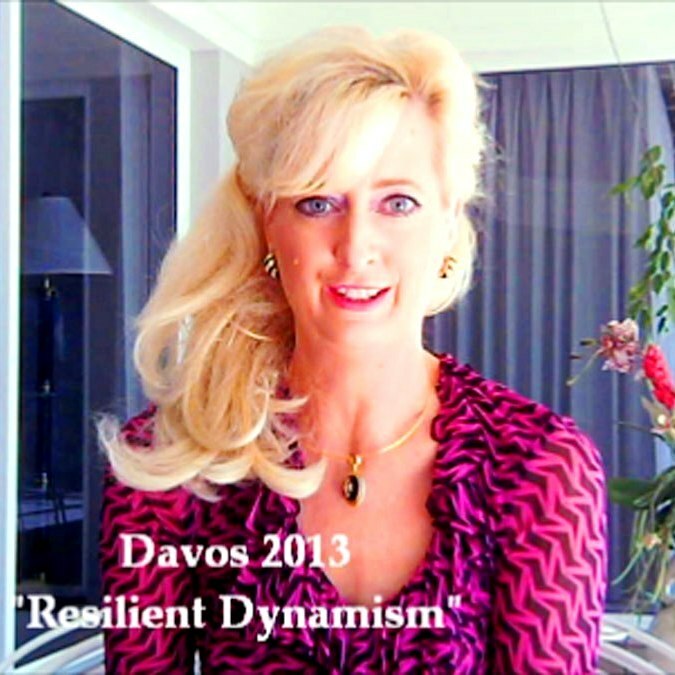 She hopes to get 30%+ Women to Davos by 2015 with the help of these key Davos CEOS. Next she will be taking her creative thinking to The Gates Foundation with her Cannes Chimera entry to help solve poverty. STAY TUNED. Sandra dedicates her videos to DM, the #1 Global Digital Agency CEO who helped her create her very first video. Yin/Yang. 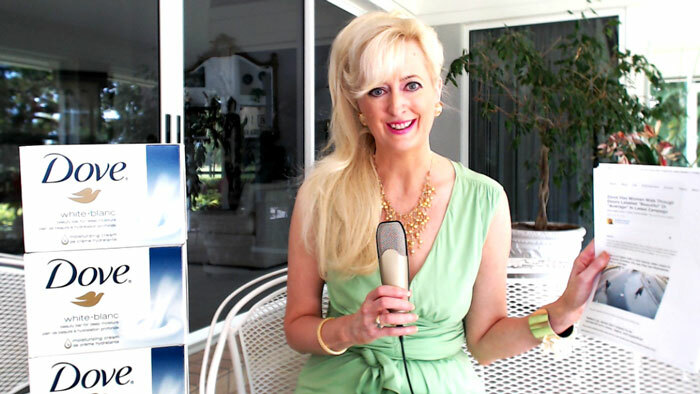 LEADERS I am delighted to share my Summer Update Video. The Davos Woman Challenge has some exciting announcements about our CEOs! 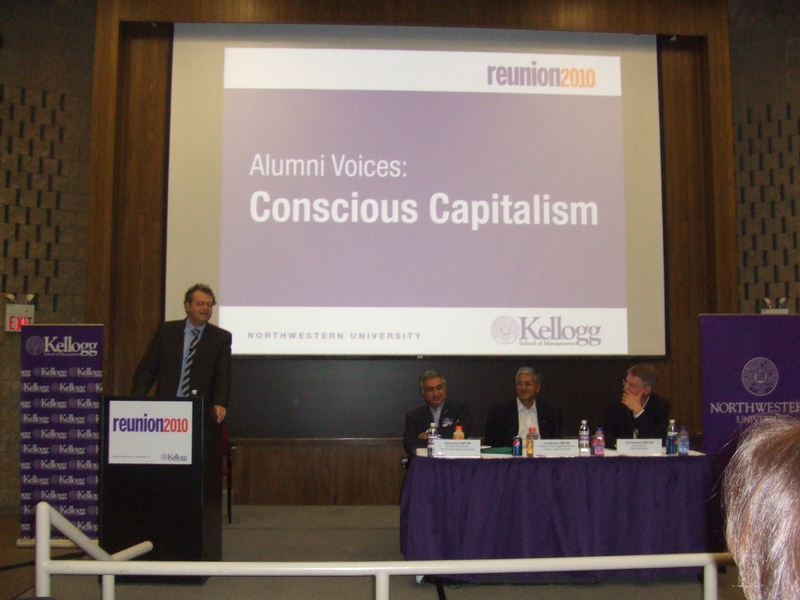 Welcome Unilever, WPP Group, Coca Cola, Citigroup & Dell CEOs, media & followers. See Video. 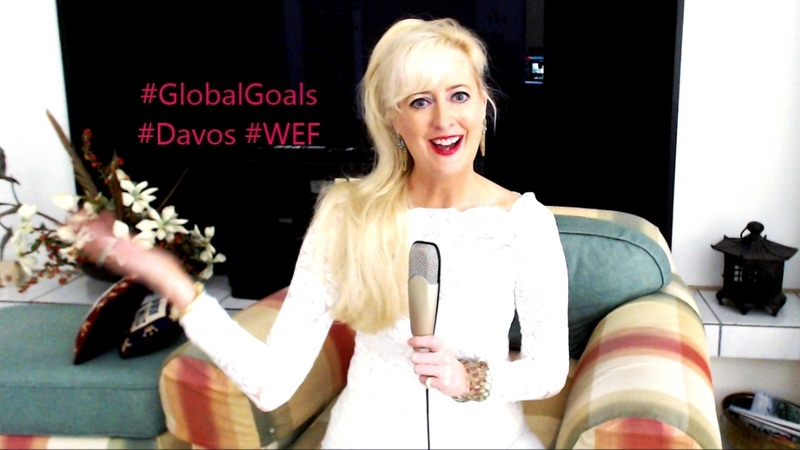 NEW: You can now watch my YouTube Channel and The DAVOS WOMAN CHALLENGE on Smart TVs! Many thanks to the World Economic Forum for adding my goal to their website: CLICK TO VIEW And Many thanks to my CEOs who are adding ladies to their CEO Teams! Which CEOs are leading the way on APPOINTING 30%+ Women to their CEO TEAMS and bringing two of five female delegates to Davos? 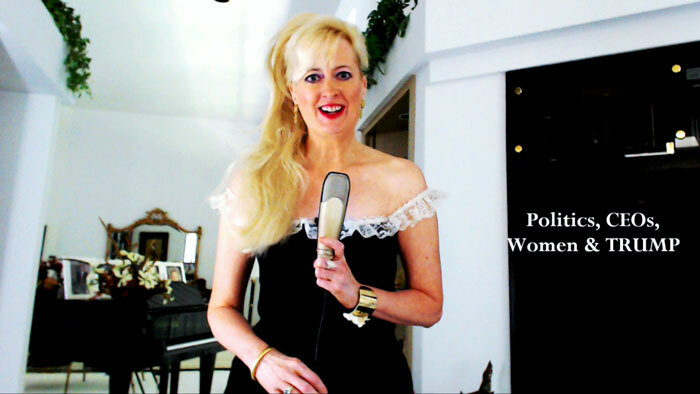 STAY TUNED….Also follow The Davos Woman Challenge on Linked In, Twitter, YouTube, Google+, Blogger & right here on WordPress.